“I had 200 calls this morning from people wanting to sign up,” said plaintiff counsel R. Brent Wisner, of Los Angeles-based Baum Hedlund Aristei Goldman. 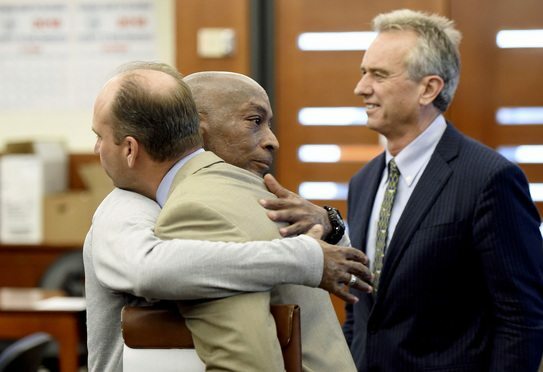 Lawyers are gearing up to flood the courts with thousands more lawsuits after a jury last week awarded more than $289 million to a former groundskeeper who said he got cancer from Monsanto’s weed killer. In an unusual move, U.S. District Judge Vince Chhabria in San Francisco bifurcated the first bellwether trials in the multidistrict litigation over the herbicide Roundup, the first of which starts next month.